Oh, will you look at that. September 1st has come and gone, and all those happy young wizardlings are off at Hogwarts School of Witchcraft and Wizardry. However, being grownup witches that we are, we don’t get to go back to Hogwarts; we don’t have any kids either, so we can’t exactly see them off at Platform 9¾ either. This leaves us with very little to do except wallow in post-Potter depression. But, get this – the best cure for post-Potter depression (and adulthood) is keeping the magic alive, and you know what the best way of keeping the magic alive is? CRAFTING. Yup, that’s right folks – we are going to craft our little hearts out, and we’re going to have so much fun with it that those ickle firsties are going to wish they weren’t stuck at Hogwarts being sorted and learning wizardry… well, okay, maybe not that much fun, but Merlin’s beard, we’re going to try! 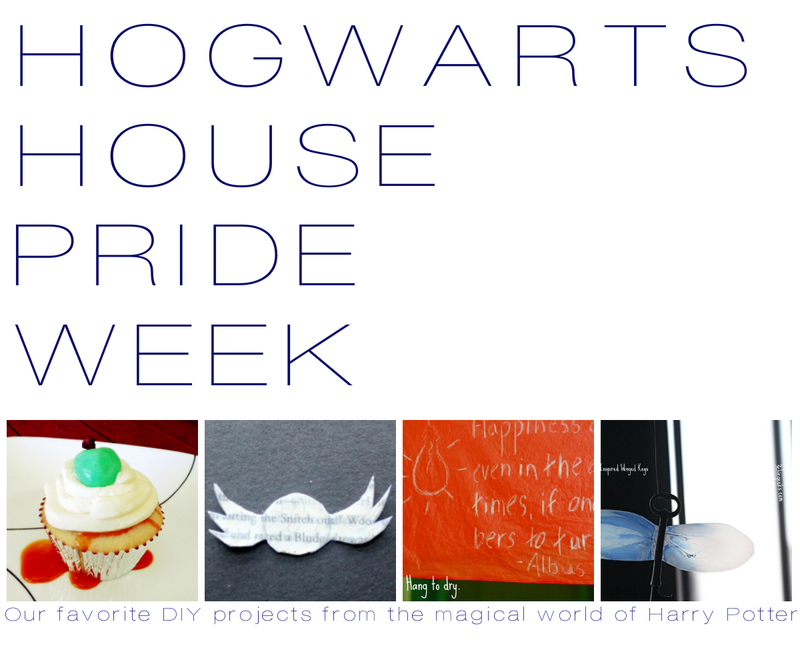 Read on for some of our favorite Harry Potter craft ideas and recipes. 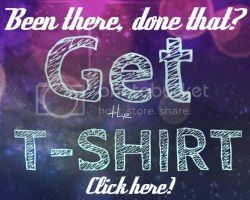 Categories: Harry Potter | Tags: craft projects, crafts, diy, harry potter, hogwarts, house pride, house pride week, pottermore, recipes | Permalink.